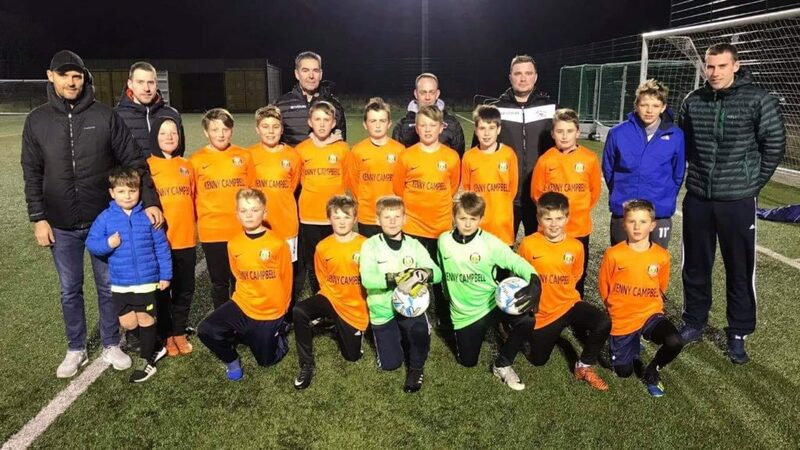 New strips were presented to Fort William FC youth players last week, courtesy of a donation in honour of the late Kenny Campbell. 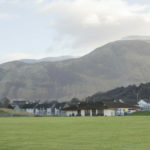 A regular spectator at Claggan Park over the years, Mr Campbell was a keen supporter of local football and at his service on Thursday August 23 at St John’s Church, a collection took place, with funds going towards Fort William FC youth development. The money was used to buy new strips for the under-11s squad and they were unveiled at training night to the delight of the young players. Fort William FC thanked Marion and the family for this very kind and gratefully received donation.